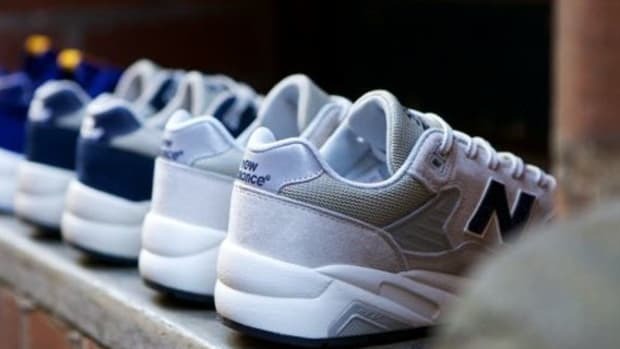 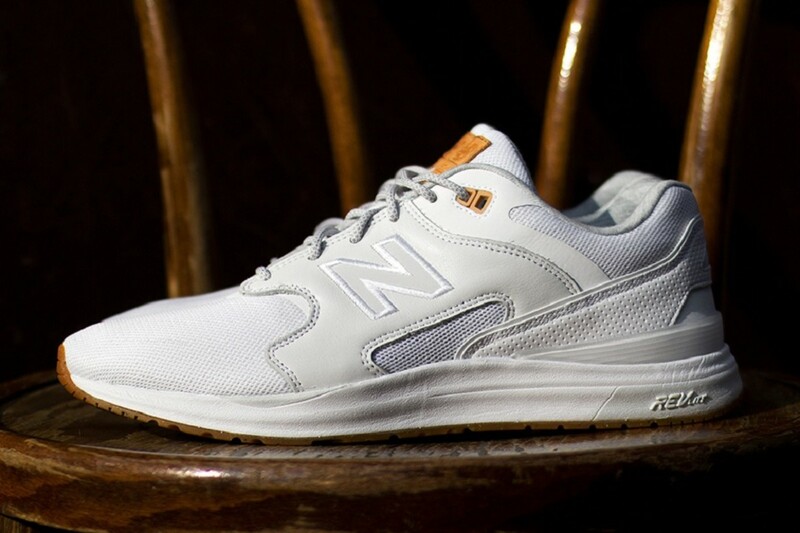 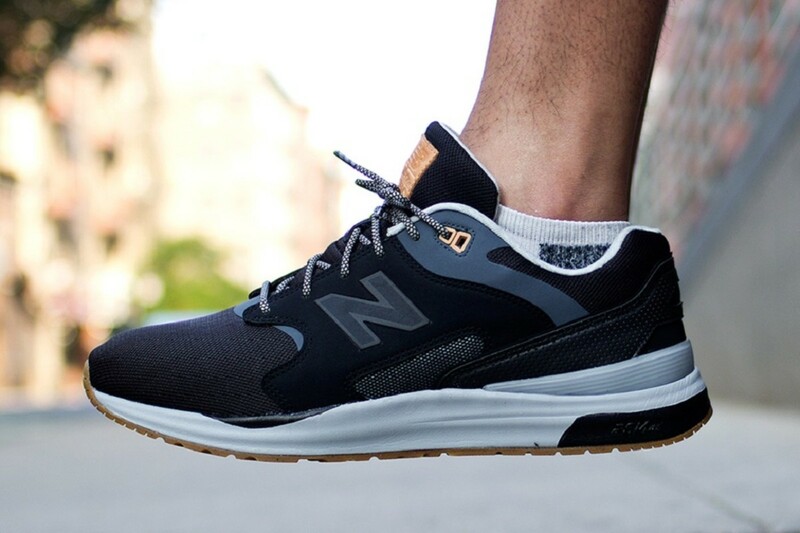 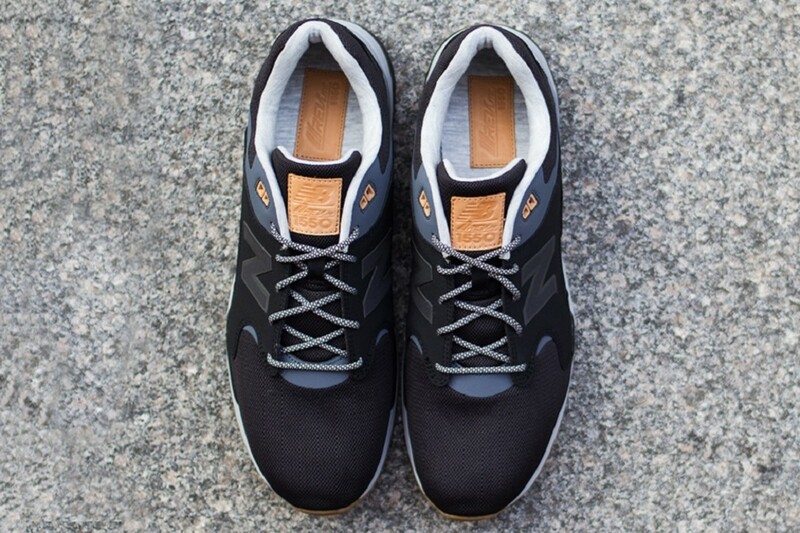 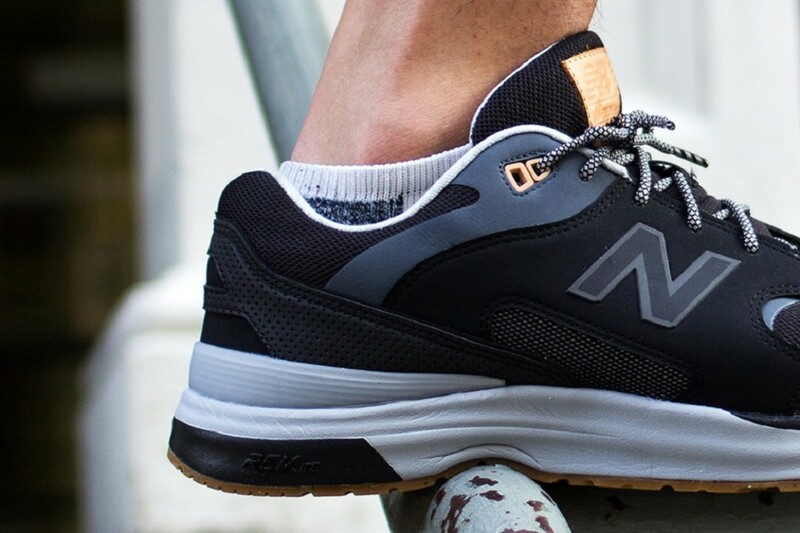 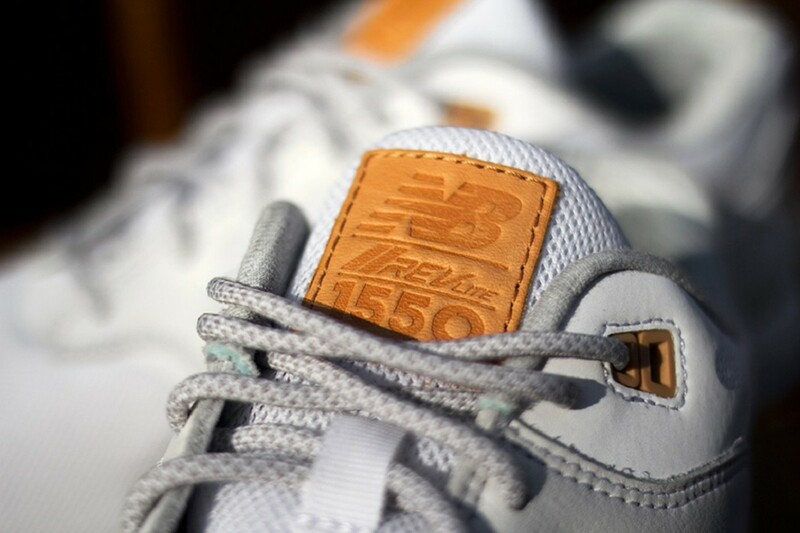 Combining two of their most classic models, the 1600 and 1550, Boston&apos;s own is debuting the New Balance 1550. 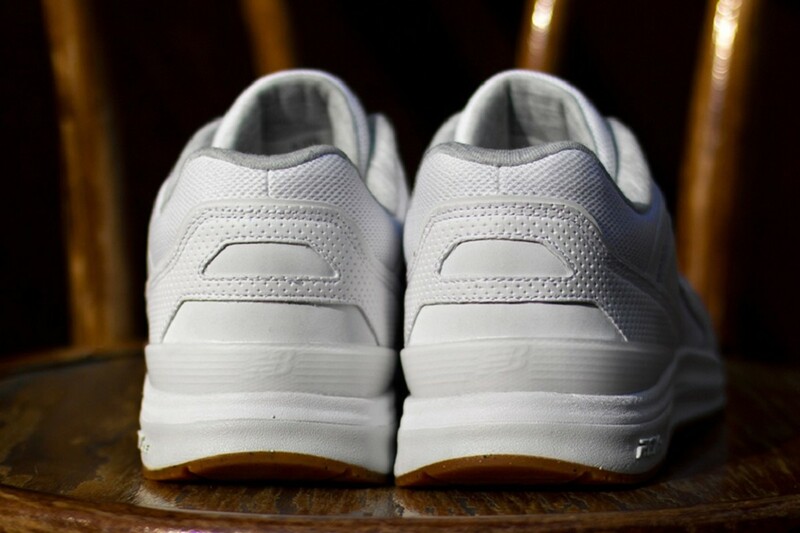 Covered from heel to toe in stunning details, the newly introduced silo features a cleaned up, mesh toe box, a RevLite-infused midsole, and a range of reflective hits that add to the look&apos;s charm. 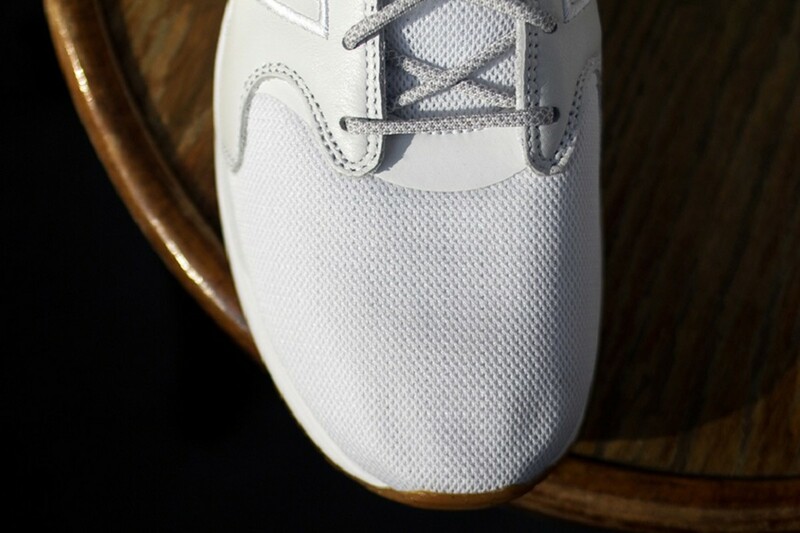 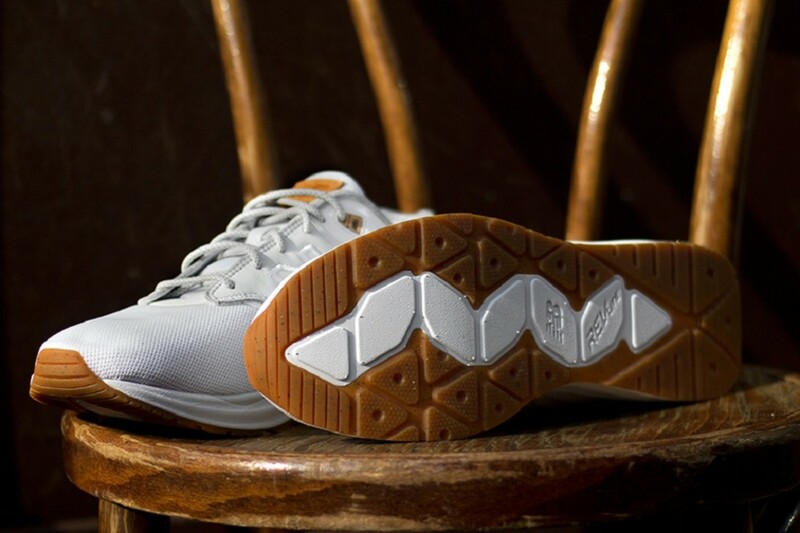 Embossed veg tanned leather touches the tongue tags and insert while the familiar signature gum outsole rounds out a modernized look for an all-around solid release. 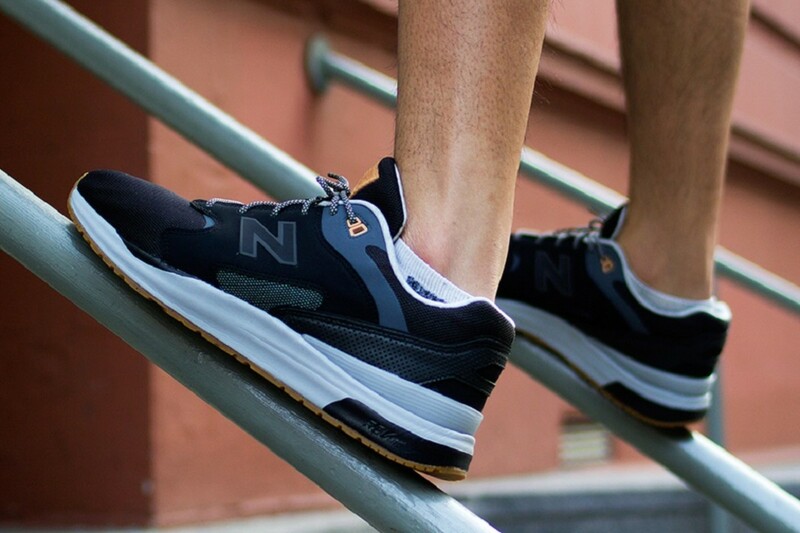 The New Balance 1550 is already queuing up for release at select shops across the map, including New York&apos;s Extra Butter, so stay tuned for more news as it rolls in. 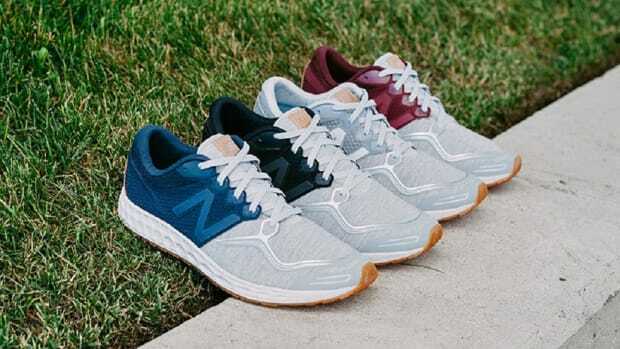 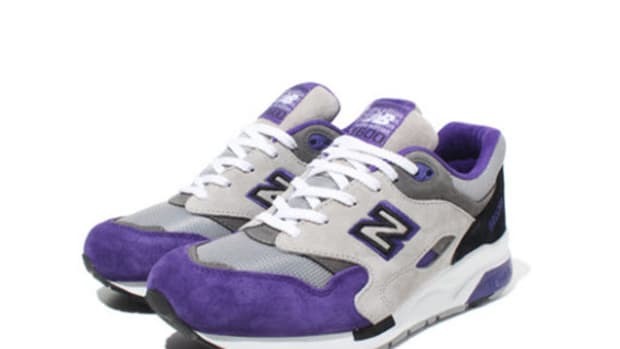 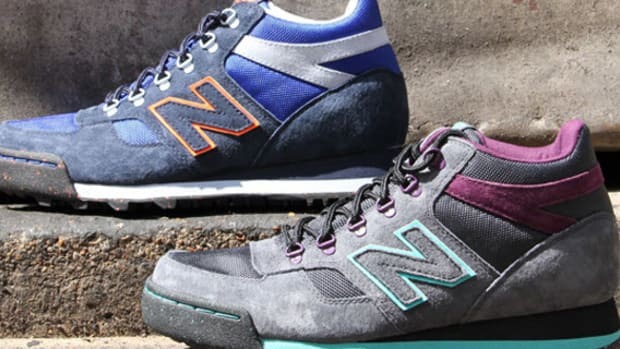 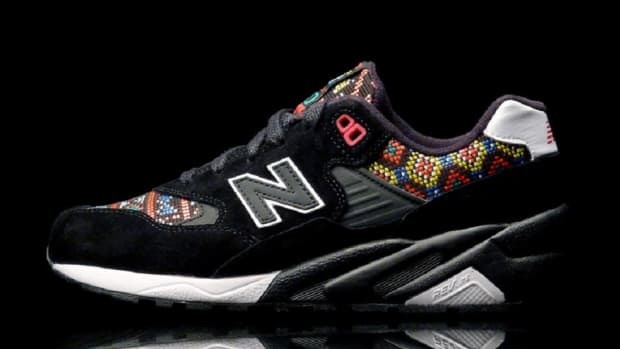 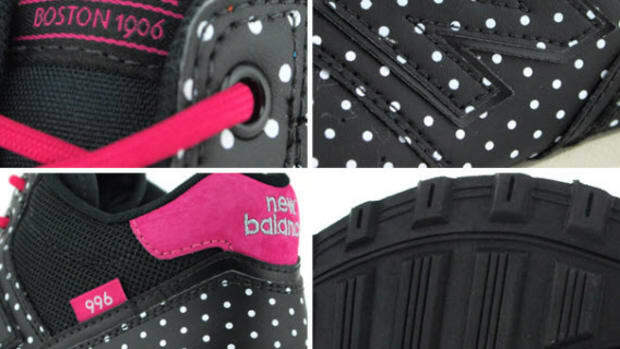 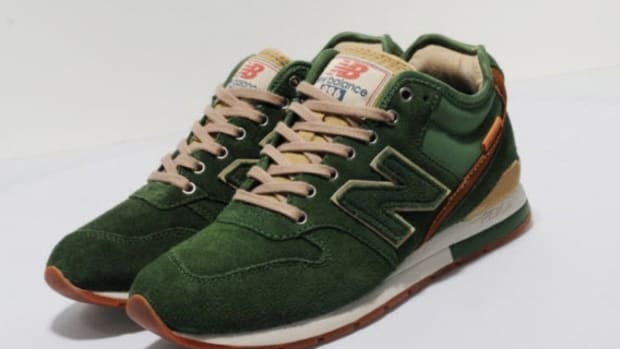 New Balance WRT580HA "Mexican Tiles"
New Balance Debuts the Women's ProCourt "State Fair"